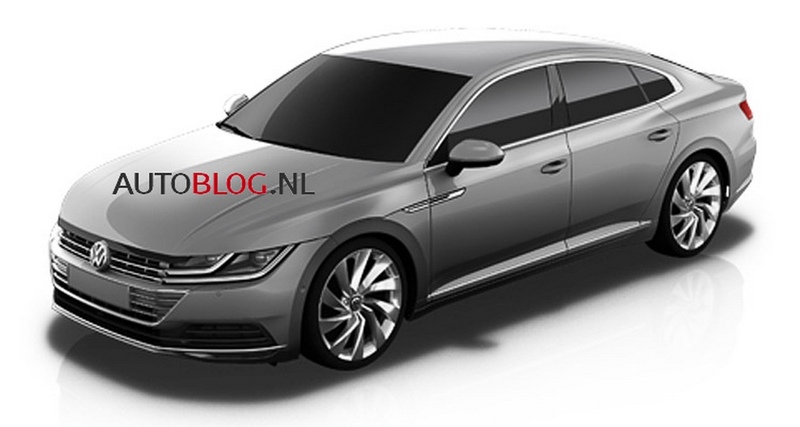 The forthcoming generation of the Volkswagen Passat CC has been leaked on the web courtesy of Autoblog. The next iteration of the popular CC was recently spotted testing in its earliest development stage and it defined a styling direction in line with the design cues of the Sport Coupe GTE concept displayed at last year’s Geneva Motor Show. The concept was based on MQB architecture nestled with a V6 TSI petrol engine and two electric motors giving a combined total of 375 bhp. If these leaked pictures are apt, the exterior seems to be in line with the same concept. The sleeker headlamps and angular bonnet with a tidy side profile and rear section comprising horizontal tail lights prove that the production model will be visually appealing and premium looking. Volkswagen has not confirmed the matter but in a recent spy shot it was clear to have an 18-inch alloy set of wheels in the top-spec trims over the standard 17-inchers. 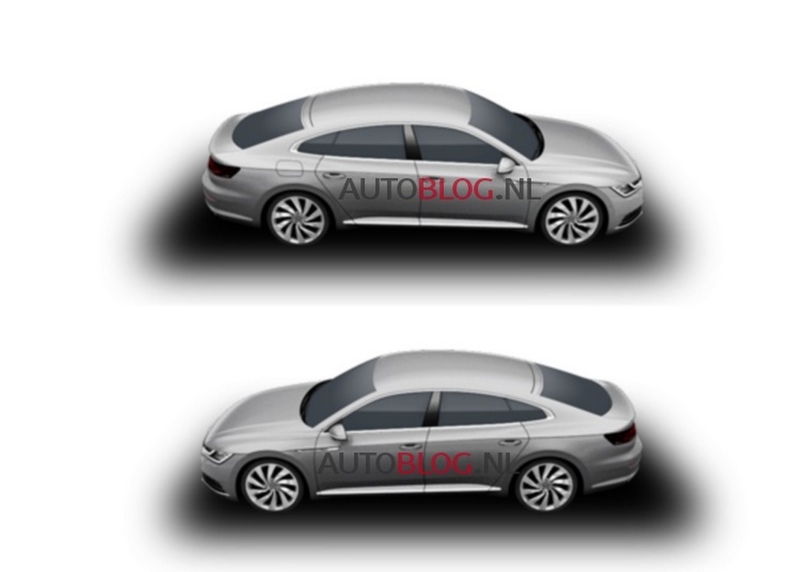 The executive midsize sedan segment in Europe has been booming for the last few years and Volkswagen could take the opportunity to bring up the fight to the Skoda Octavia through the CC. The four-door coupe will be slotted between the Phaeton and Passat and will have significant differences from the latter despite being based on it. 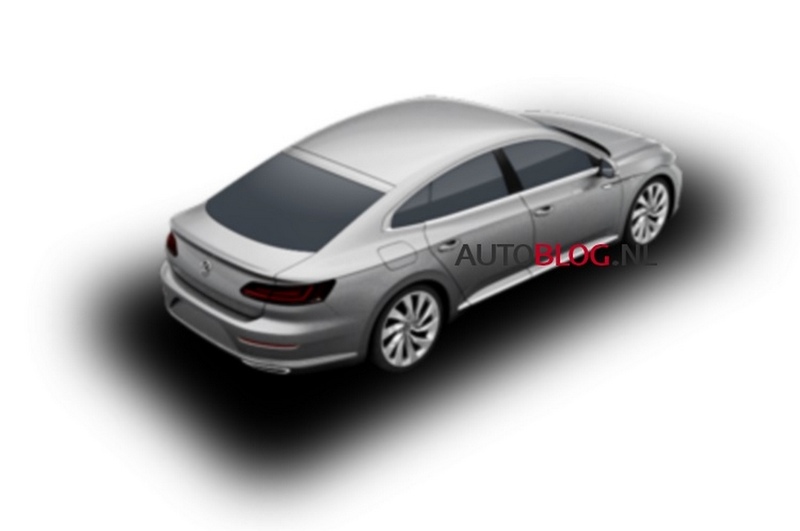 The CC will be sharing several components with the Passat and in some international markets it will be introduced as the German company’s flagship sedan. Rumours surfaced on the internet suggest that the CC nomenclature could be ditched in favour of a more attractive moniker as the brand seeks revival in whatever ways possible from the recently unfolded emission cheating scandal to increase sales numbers. The new Passat CC is expected to come equipped with a range of turbocharged four-cylinder petrol and diesel motors as seen on the Passat. 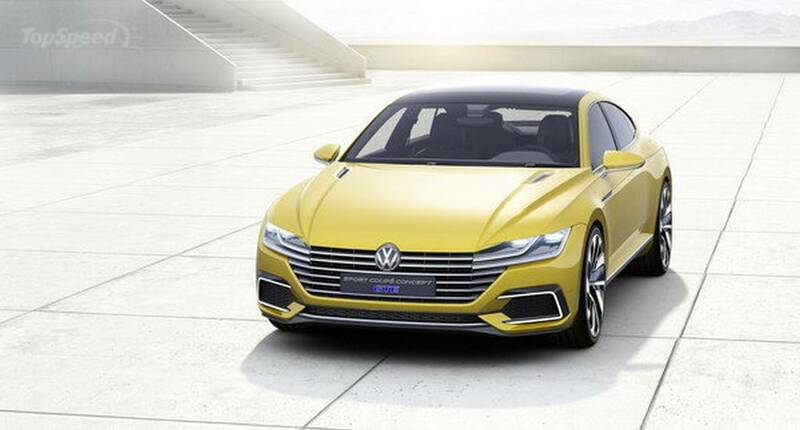 The GTE version of the Passat with a four-pot hybrid mill could be added to boost efficiency and reduce emissions. Due to poor sales, current CC’s production has reportedly been stopped while enough stocks are piled for customers seeking the model until its replacement hits the global markets. 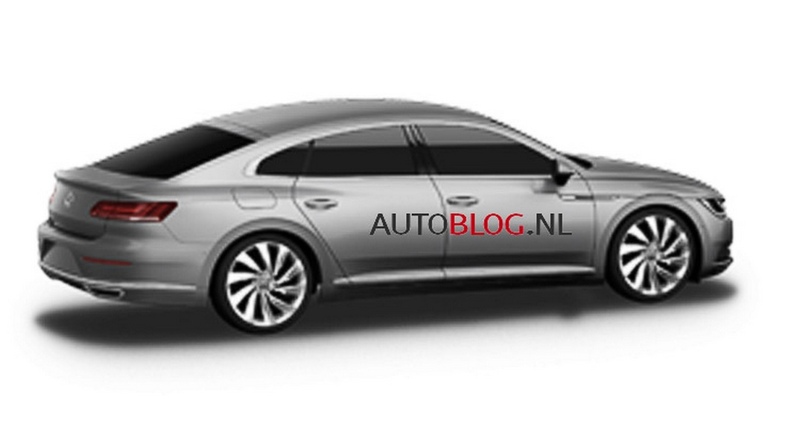 According to rumours, the next generation CC is expected to arrive late next year.